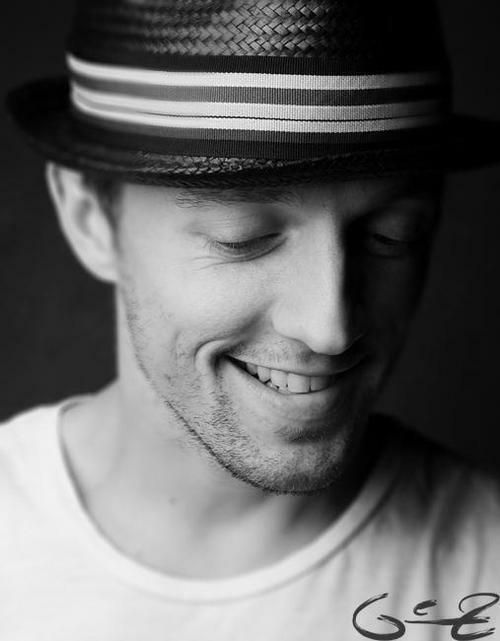 Jason Mraz. It's been awhile... but don't worry I'm still here :) Gorgeous!. Wallpaper and background images in the Jason Mraz club tagged: jason mraz picture photo. It's been awhile... but don't worry I'm still here :) Gorgeous!